At Tires Unlimited, we have serviced the tire and wheel needs of customers throughout the greater Hartford area for more than 20 years. 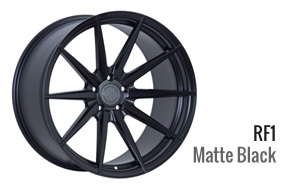 Our Tire and Rim showroom is located at 110 Walnut Street Hartford, CT 06120. 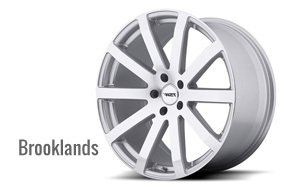 Tires Unlimited offers the highest quality and latest style of tires and wheels at some of the lowest discounted prices in the country. 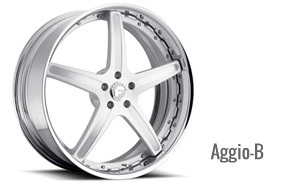 We carry all major brands including Michelin, Cooper, Goodyear and many others. 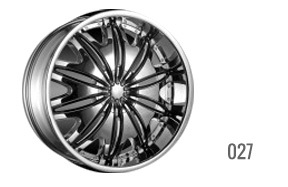 Our tire and rim specialists will help you find the tires and rims you are looking for. Open Monday through Friday from 8:30 AM – 5:00 PM, Saturday from 8:30 AM – 5:00 PM. We serve customers from Hartford, West Hartford, East Hartford, New Britain, Windsor, Farmington, Wethersfield, Rocky Hill, and other surrounding areas. 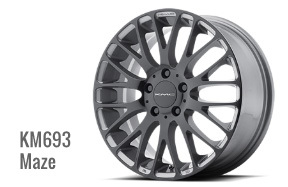 So before you buy your next set of tires or rims, be sure to come to tires unlimited for a no hassle low price quote. Stop by today.